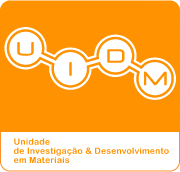 The UIDM is the research unit of the Polytechnic Institute of Viana do Castelo, which bring together all the elements that are active in R&D in the scientifc field of Materials Science and Engineering. UIDM wants to be a research centre of excellence of scientific knowledge. This mission is to develop scientific researches within the Materials Science and Engineering field, with quality levels accepted by scientific community. 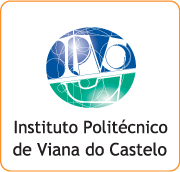 Simultaneously, we intend to promote, nationally and internationally, the IPVC as prestigious institution, by supporting and encouraging the dissemination of scientific knowledge resulting from research carried out.